Yesterday was a special day for YPN. 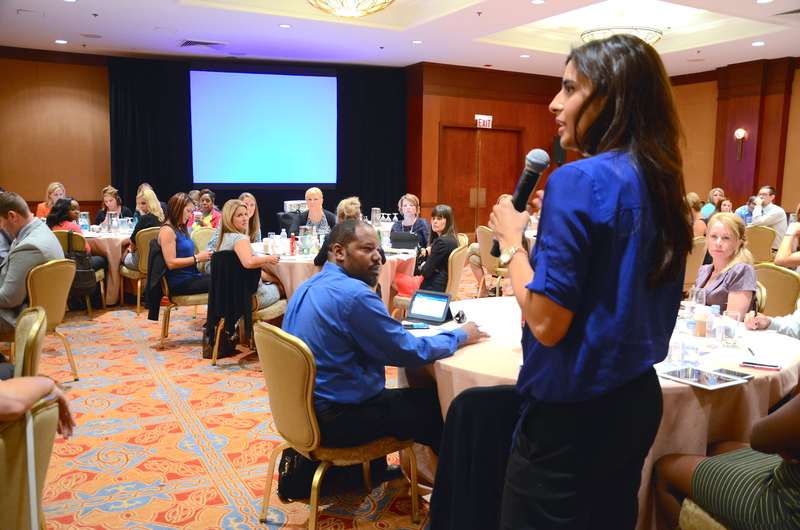 More than 90 YPN chairs, vice chairs, and staff liaisons convened in Chicago representing networks from 31 states and Canada in what I expect to be the first of many annual YPN Leadership Retreats. 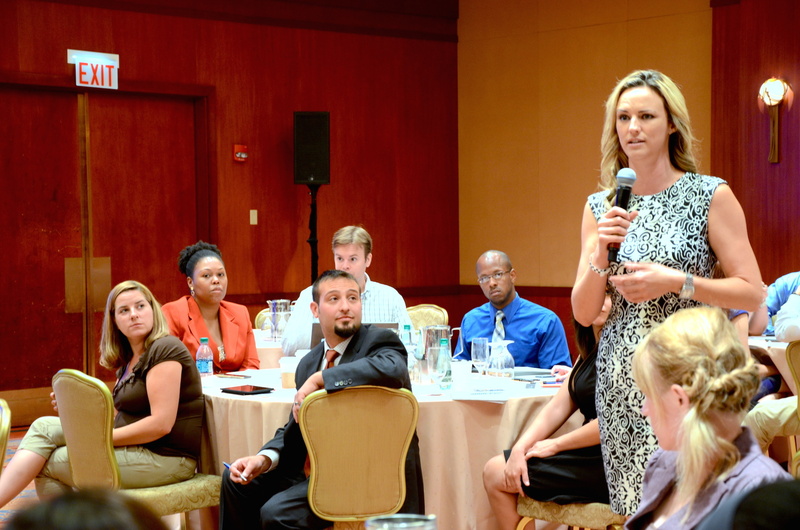 Whether a member of YPN since its inception in 2007 or representing a network less than two weeks old, the group engaged in a full-day workshop on how to run stronger networks and build better real estate businesses. The format of the day catered to the typical YPNer: high member participation and engagement with discussion moderators rather than the traditional classroom-style education. Emceed by 2014 YPN Advisory Board Chair Matt Phipps and Vice Chair Bobbi Howe, the day produced an atmosphere of energy, professional education, and fun. 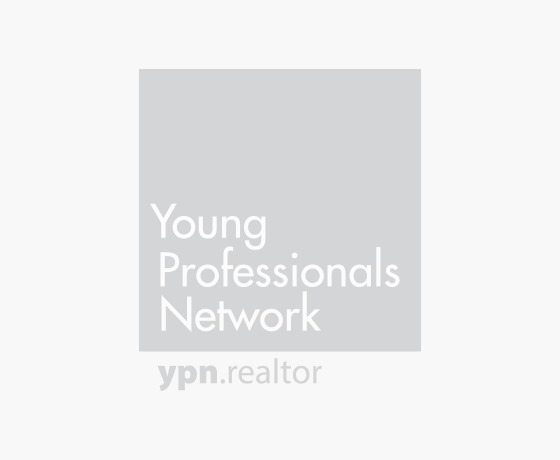 Three 90-minute tracks focused on YPN, technology, and the REALTOR® Association were broken down into three 30-minute small group discussions. 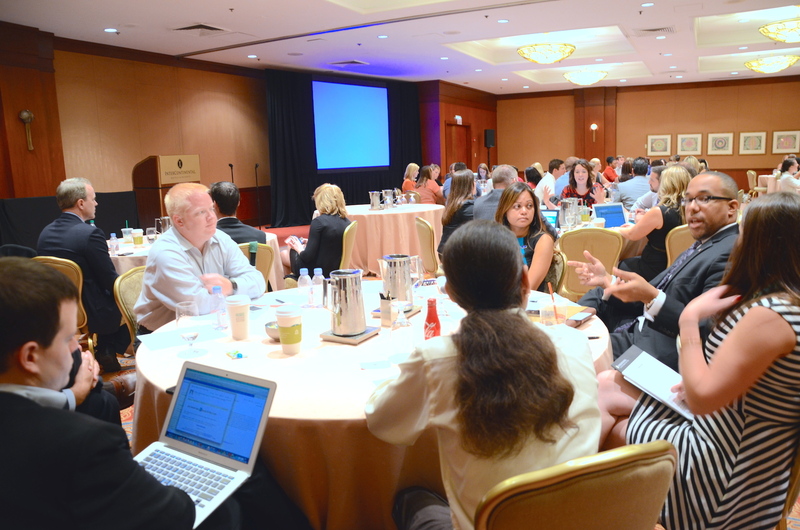 Each topic was introduced by either a YPN Advisory Board member or industry thought leader, discussed in small groups for 15 minutes, followed by 10 minutes of idea sharing with the group at-large. A water battle to raise funds for RPAC? Food trucks plus real estate? There was no shortage of creativity from this group. Traditional topics such as direct mailing, door knocking, and geographic farming were also discussed. Another popular topic: the difference between having a client database and truly leveraging it by contacting people and growing it daily. When the day was done, many of the attendees rushed off to catch their flights, but not before exchanging one last business card or adding one more friend on Facebook. The overall feedback was extremely positive with the primary negative being that the event was too short! Looks like we’ll have to extend the event next time. 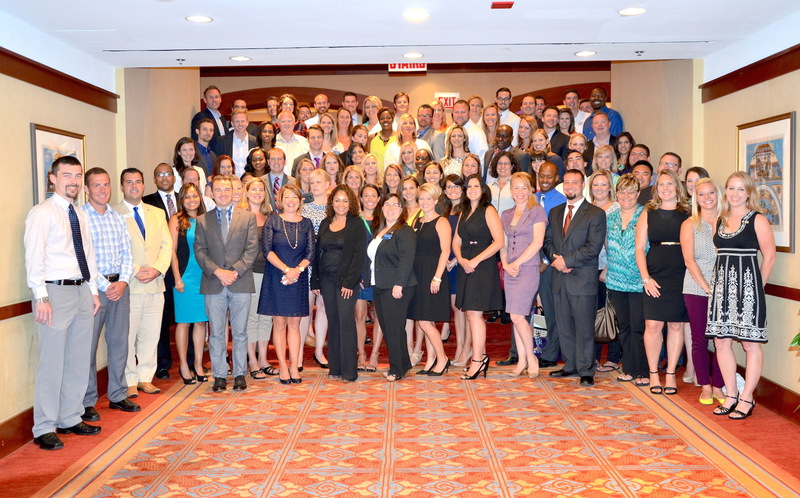 We look forward to seeing the group back in Chicago in August 2015. Rob Reuter is NAR’s director of communication networks. Connect with Rob at rreuter@realtors.org. The event was very well organized. Thank you Matt, Bobbi and Rob for an awesome opportunity to advance our careers! Great job YPN and Congratulation to the Pinellas YPN Chair for 2015 Xina Rim of Re/Max Metro in St. Petersburg, Florida for outstand servant leadership to our membership. David B. Bennett, CAE President & CEO of the Pinellas Realtor Organization. The event was inspiring on many levels. First, the amount of knowledge gained on growing YPN networks and retaining members was great. Secondly, there was lots of good “WHY” information for RPAC. People shared experiences on how RPAC helped their communities nationwide. There was also an opportunity for personal reflection on our businesses. And of course there was lots of great networking happening! All in all a very successful event. Thank you for making it happen, Rob! Awesome and inspiring! Great job to everyone who made this event a success. Such a great group of new YPN leaders in attendance. The advisory group did a great job at showing us all why YPN is so important to the profession. Looking forward to next year. Great job to the NAR and the YPN Team! What a great time and good group of professionals. Well Done! I see some familiar faces in that good looking group of people there. YPN is a great organization, and I’m glad to be a part of it!